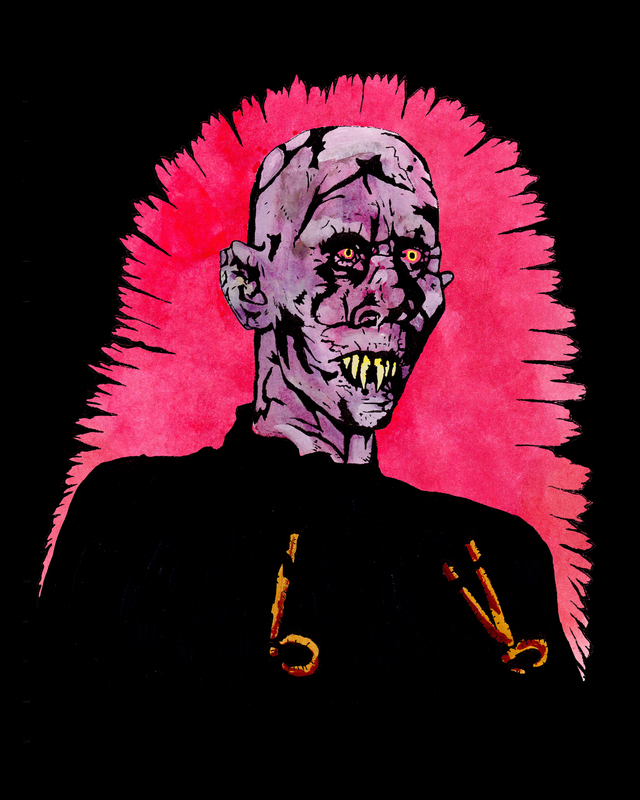 The Nosferatu -inspired villain from the Tobe Hooper directed Stephen King’s Salem’s Lot! Prints can be purchased here! This entry was posted in Uncategorized and tagged 1979, art, Asheville, B- mOvies, creature, genre films, Halloween, horror movie, monster, salems lot, stephen king, tobe hooper, vampire by Jason Krekel. Bookmark the permalink.